Jerry and the boys from 1979-1992. 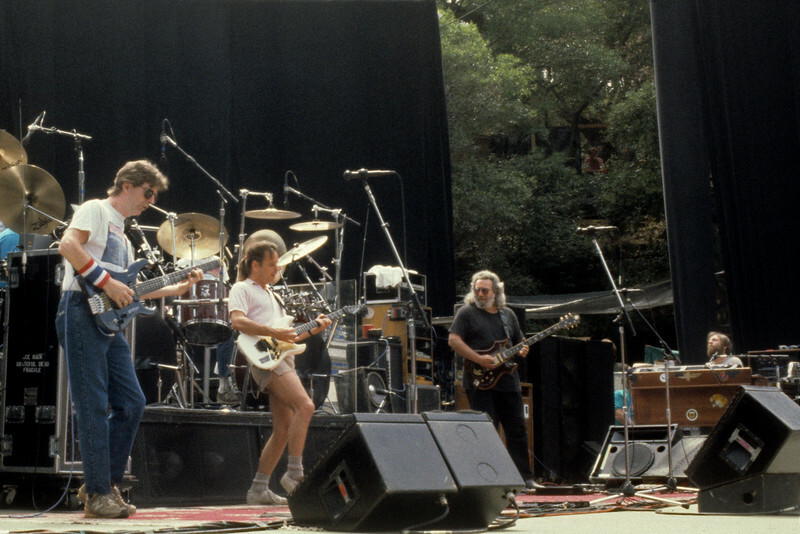 The Grateful Dead perfoming at Frost Ampitheater at Stanford University on May 6, 1989. (L_R): Phil Lesh, Bob Weir, Jerry Garcia, Brent Mydland.